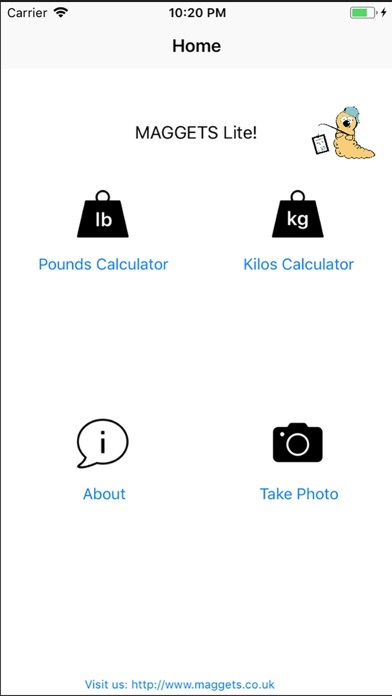 A simple app which is designed to assist with those tricky multi-weighs on the bank. 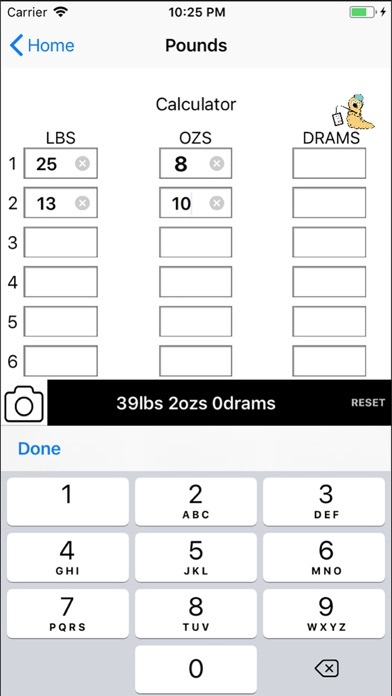 A spin off from the calculator including in the MAGGETS software (formally the Match Angling Results Service), this Lite version of our software allows you to add up on the bank to help check the weights are right. More of our functionality will be added over the coming year, so keep it up to date!